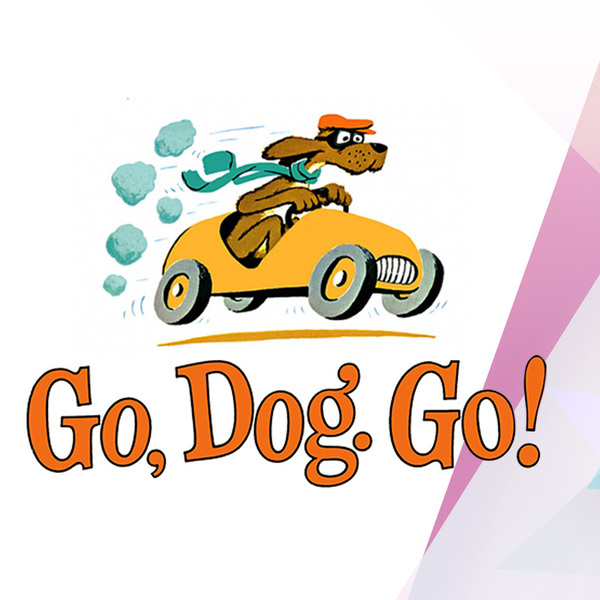 Trike Theatre presents "Go, Dog. Go!" Yes, we do! The madcap dog party never stops when these zany canines—big and small—leap off the page to bring P.D. Eastman’s famous book to life. The dogs’ high-spirited singing, zooming cars, construction zone chaos, and up-all-night antics will have the whole family in stitches. Oh, did we mention the roller-skating? Have fun keeping up with Red, Blue, Yellow, and Green Dog. 60 minutes. No intermission. Family friendly, best for ages 4-8.